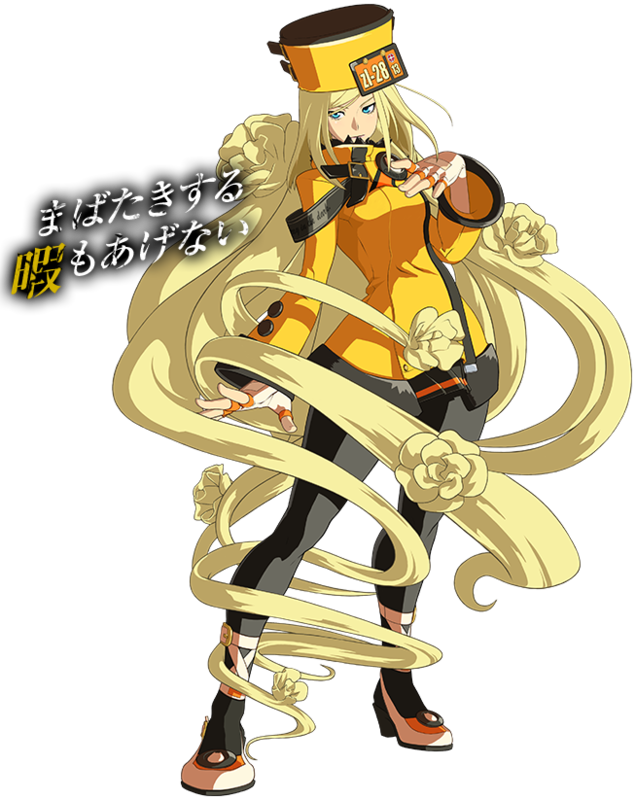 Take a look at Millia Rage, who has been confirmed for Guilty Gear Xrd -SIGN-. You can view her move list inside. 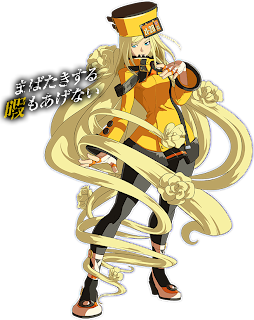 Millia Rage will be a playable character in Guilty Gear Xrd -SIGN-. The confirmation was made by the game's official website. 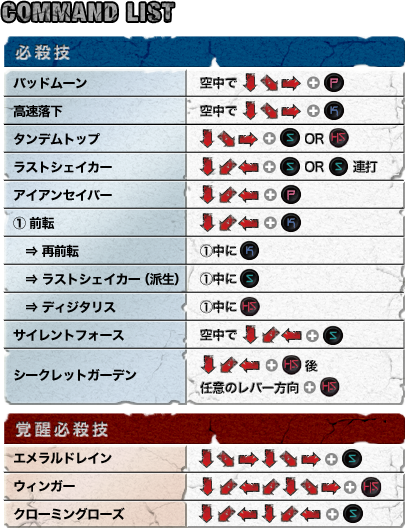 Below you will find Rage's move list.